Soft-glowing LED auto night light (Multi Function LED Lights): It starts night light when it's getting dark and it will turn off automatically when it senses the dawn. 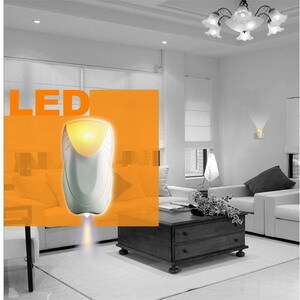 Soft-glowing LED auto emergency light: It will start emergency light when electric power is off. 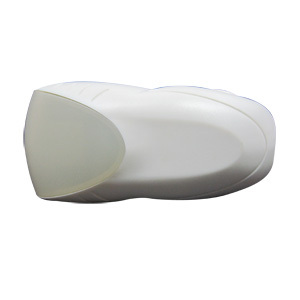 High illumination super white LED flash light: Take down from socket can be as a flash light. 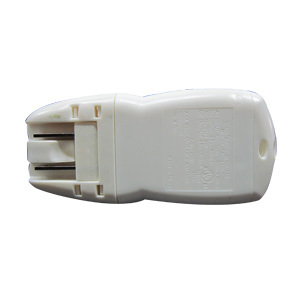 Battery charger: It can also be as a batteries charger, you can put 3 pieces AAA batteries in at once. Softly growing yellow LED, it's not harsh or harm to the eyes. Batteries won't damage or overcharged, even charged long time. All lighting parts are long life LED designed. Multi Function LED Lights application: All indoors sockets are available. 1. Avoid humidity and severe falls. 2. The service life of a rechargeable battery is approx. 2 years. It turns on the night light at dark surrounding with 4 pcs LED auto light at bright surrounding during "on" status. 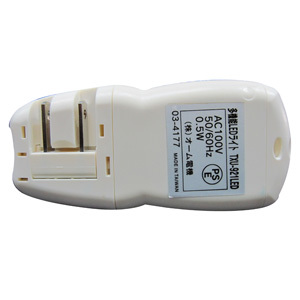 It will start emergency light when electric power off with 2 pcs LED light. Please charge the battery before use and turn switch to flash light. 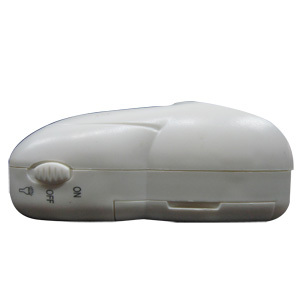 It can use for 6~8 hours after taking down from socket and be as a flash light. When switch is “OFF”, it needs 24 hours to charge the battery, on the other hand, when switch is “ON”, it will make charge time longer due to all inside functions work.